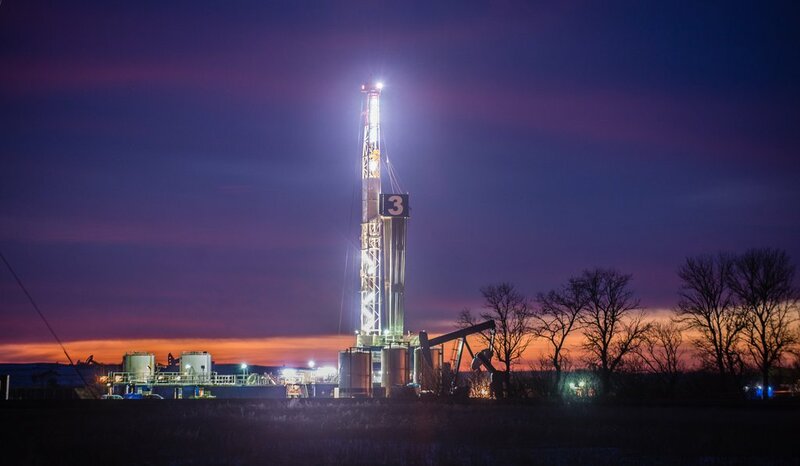 Crescent Point Energy Corp. was the top operator across the basin during the first three months of 2019 based on metres drilled, including experimental/test wells. 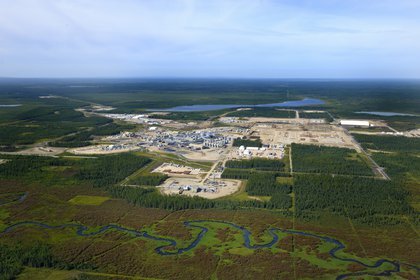 Industry is likely to increase crude by rail volumes on its own should incoming Premier Jason Kenney follow through on his plan to cancel the government rail agreements put in place by Rachel Notley, executives with Cenovus Energy Inc. said on Wednesday morning. 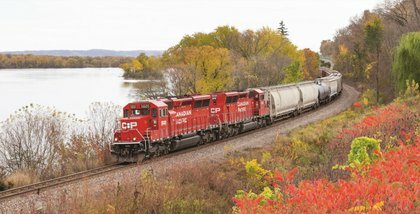 Canadian Pacific Railway Limited is getting ready to ship more crude-by-rail starting in July as part of its deal with the Alberta government. 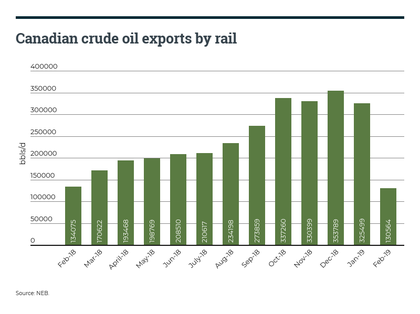 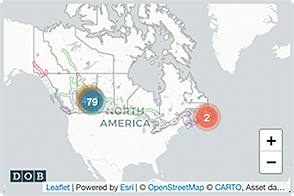 Canadian crude-by-rail exports plunged in February to 130,564 bbls/d in February 2019, down from 325,499 bbls/d the previous month, according to new figures from the National Energy Board (NEB) released late this morning. 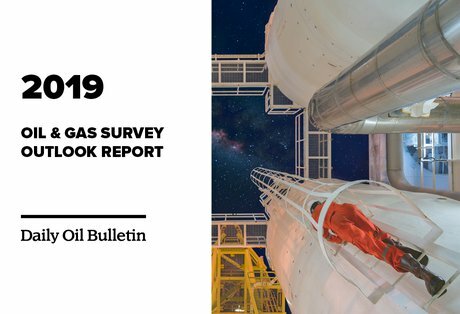 Geoscience BC Issues New Report On Locating, Measuring And Mapping Gas And Liquid Hydrocarbons In Northeastern B.C.